Students learn well when stimuli is given through more learning senses. 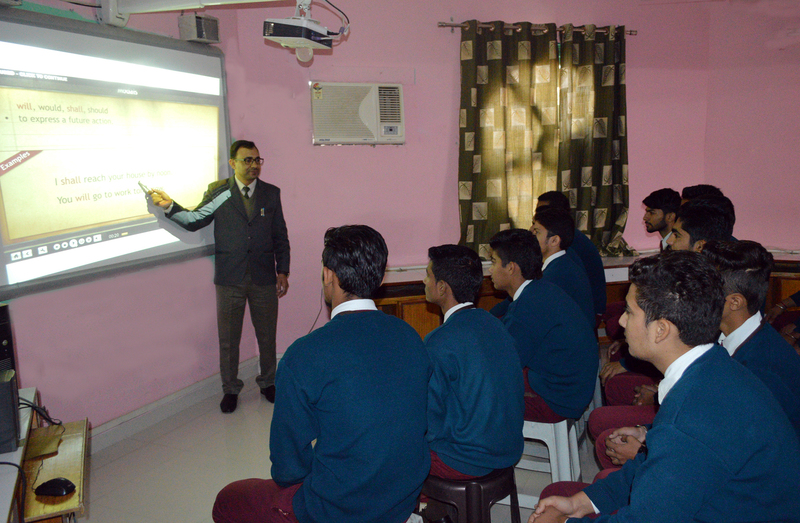 Olden days of learning involve learning through teachers’ lectures and books only. But smart class is a modernized way of learning which soothes not only to ears but to eyes alike. It breaks up the monotony of listening to the continuous one voice of teachers. 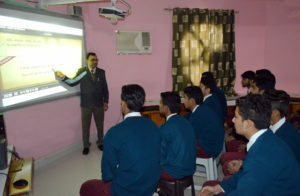 Students learn the things in a fun when they are taught using the smart class system and for the stimuli is given through ear as well as eyes the learning becomes retentive and students tend to remember the things for long. These classes help in bringing abstract and difficult curriculum concepts to life. Over all they make learning fun and improve academic performance.